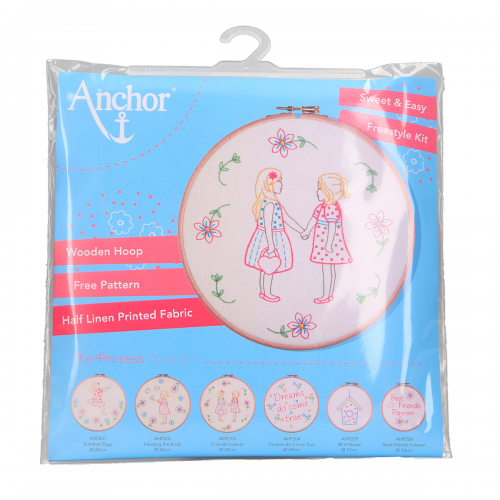 The Anchor Hoop Collection is designed for young adults that want to express their creativity and want to get involved with hand embroidery. 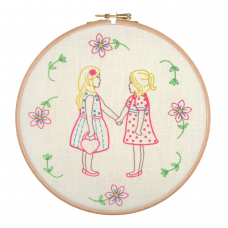 This collection of easy-to-stitch free-style embroidery is a perfect piece for a beginner or stitcher who simply loves to stitch. The end result is a unique and personalised piece. 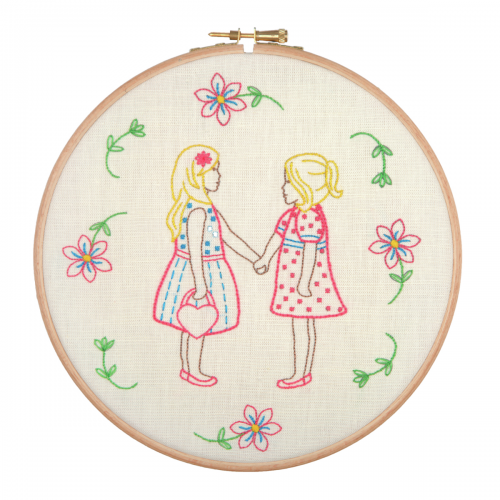 Kit includes: embroidery thread, linen/cotton printed fabric (design will wash out after stitching), Milward embroidery hoop, Milward embroidery needle, transfer pencil, illustrated instructions.